Minecraft’s totally out-of-the-box gameplay is the reason behind its immense success. Created by an indie game developer Marcus “Notch”, this block-building game is like a giant canvas that allows players to explore and build blocky marvels out of textured cubes. The infinite 3D world lets you craft items, create weapons, hunt and gather resources. 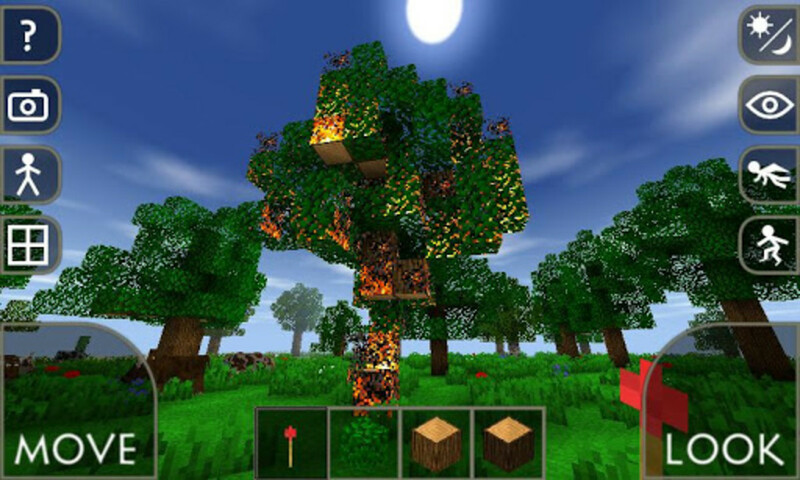 SurvivalCraft is similar to the original sandbox blockbuster, but there’s no God mode or Creative mode with endless resources. To survive the deep, dark world, players will need to craft weapons, build shelter and create traps to ensnare animals. They will also be able to tame and ride horses for quick travel. The game recreates a movie-like situation, where the central character is marooned in an island and the only way to survive the forces of nature is to explore and hunt for resources. But the game’s day-night cycle will make things difficult, forcing you to seek a shelter to avoid falling prey to wolves. The objective is to survive the elements of nature as long as possible, building a shelter and mining resources for weapons and traps. Venturing at night is nearly impossible if you don’t have a stack of torches as the blocky world gets pretty dark after sunset. Make sure you build landmarks, else you will easily get lost in the massive world. The game visuals are more polished than the original game. Water and lighting effects are something you won’t find in the mobile version of the original block-building title. One just can’t help but marvel at the gorgeous sunset and the enchanting moonlight. The game’s visuals can be best experienced on Android gaming tablets. SurvivalCraft gives a fresh survival spin to the original block-building game makes life on a blocky world more even more challenging. 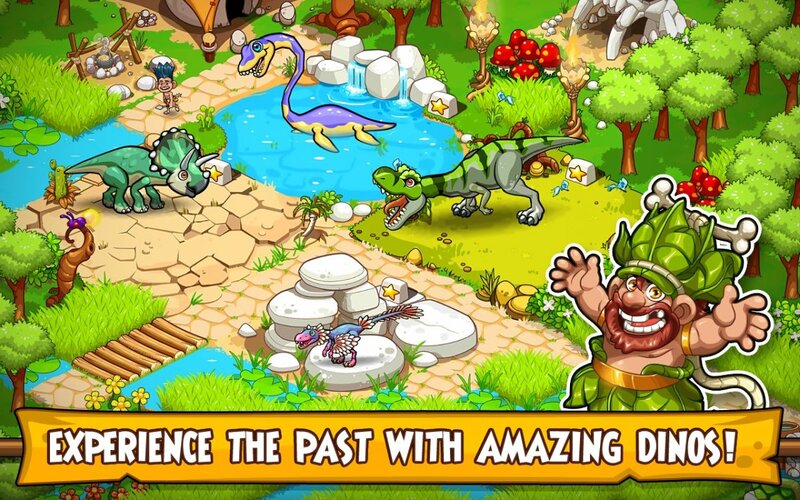 Block Story is another magnificent block-building game with role-playing gameplay elements in it. The game offers an infinite world full of interesting creatures to discover. There are over 80 creatures and monsters, ranging from baby dragons to giant lizards and sharks. Block Story’s massive 3D world is gorgeous. The game’s smooth control system makes it easy to explore the amazing pixilated universe. A mini-tutorial mode offers simple tasks to get used to the controls and create your character. 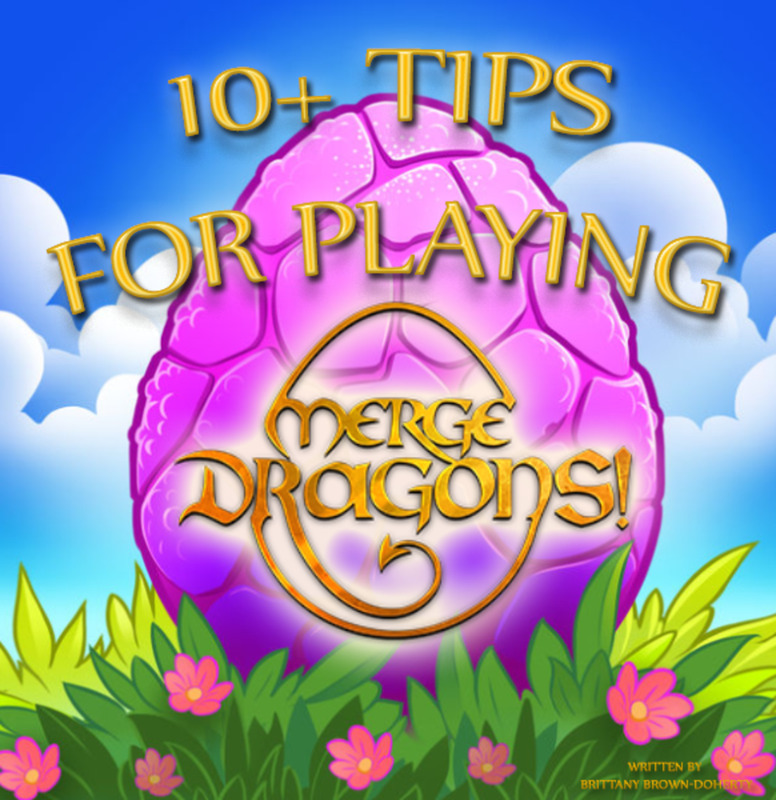 You will also learn how to craft weapons, interact with creatures and mine for resources. Once the tutorial mode is complete, you are free to explore the world of Block Story. The game offers a variety of 3D environments, including the dark underground, gorgeous floating islands and eye-catching coral reefs. There are dangerous caves to explore and one really cannot venture into the dark without equipping himself with torches and weapons. You can also equip your avatar with flippers to swim faster in the treacherous waters full of sharks and wear a magical ring to fend off evil creatures. With its excellent controls, a variety of biomes and a huge vibrant world, Block Story can pass off as a stunning Minecraft clone. Which is the Best Minecraft Clone for Android? 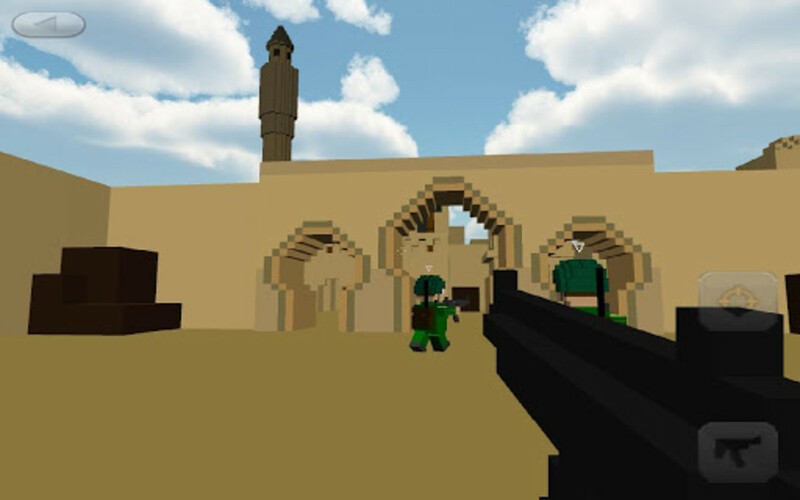 Block Ops is a nice military-themed FPS game set in a blocky world. There are no exploration or building elements, only shooting terrorists, reaching checkpoints, shooting more enemies and earning points. Unfortunately, there’s only a gun to shoot them; no grenades, power-ups or special weapons. The good news is that you will be having unlimited bullets to take care of terror attacks in the blocky terrain. The game’s levels are not too challenging and last only 2-3 minutes long. 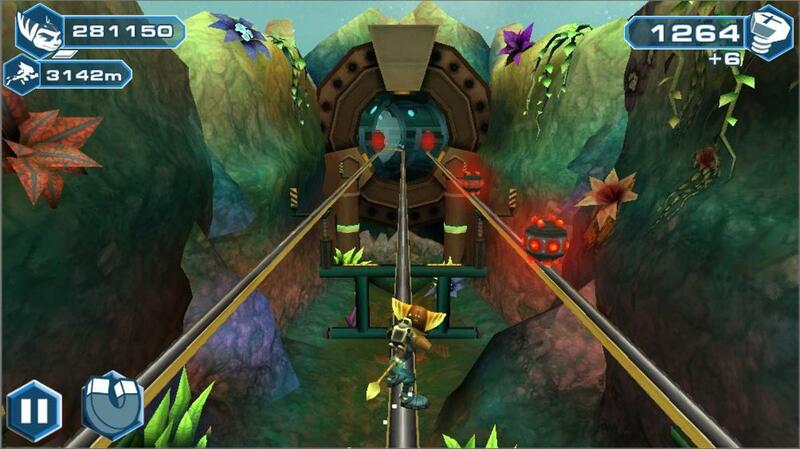 The level design is average, making gameplay fairly easy to complete. Controls are good. You can move your avatar easily, thanks to the responsive d-pad. The game’s okay, but not spectacular. Levels could have been more complicated, throwing some challenge. But the concept is good and unique. 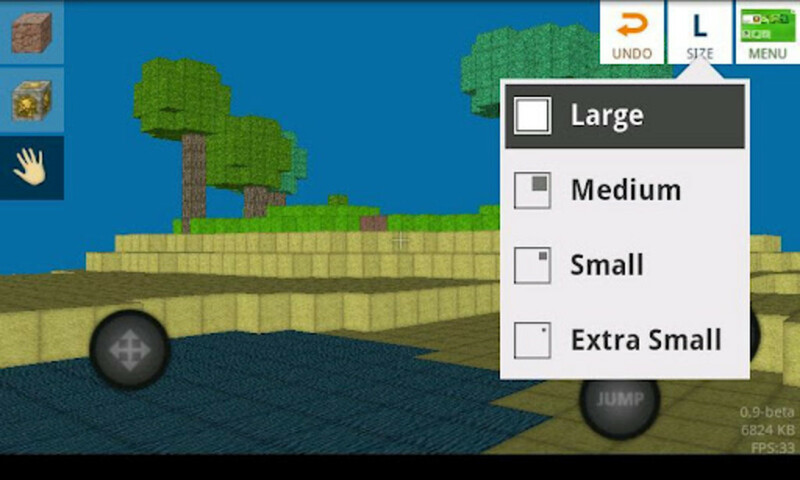 BlockWorld is a decent game like Minecraft for Android phones and tablet PCs. The action sandbox game has a fully destructible world. BlockWorld has role-playing elements and offers a range of challenging quests to keep players busy for hours. 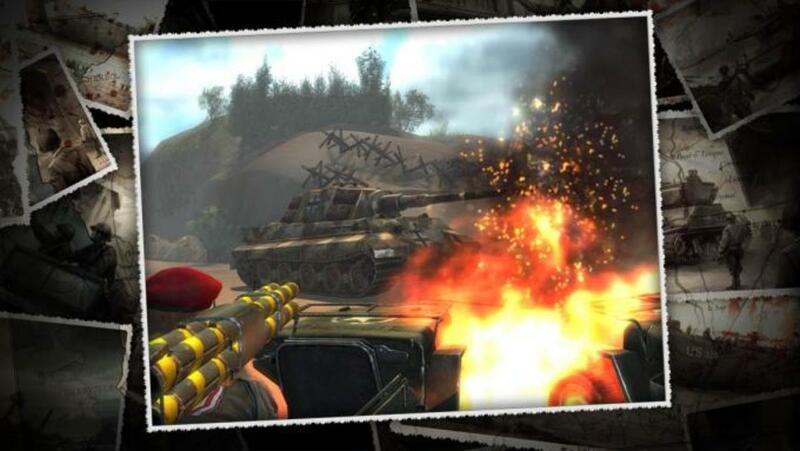 The game’s HD graphics and high-quality textures are polished and look good on the mobile/tablet screen. There are different graphical styles for your visual pleasure, and they range from cartoon to retro pixilated look. The game supports the phone’s accelerometer sensors and has an intuitive touch interface. 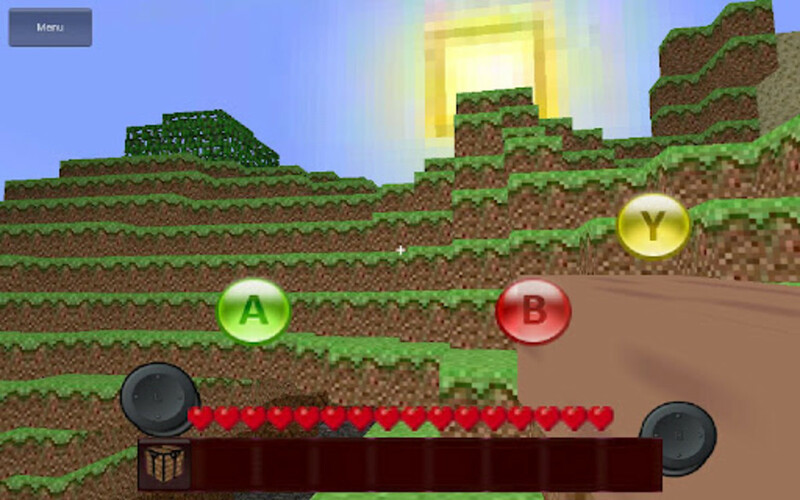 Regarding game modes, BlockWorld has a separate survival mode as well as a creative mode, which makes it a perfect clone of the original game. BlockWorld is available in two versions – free and paid. I would recommend playing the free version first and buy the full version if you are satisfied with the gameplay. Another fun block-building game for Android, Mineforge offers several biomes and has an advanced terrain generation system. The game is also known for its deep crafting system, where one can build a host of weapons and tools using a special crafting interface. The game’s sandbox mode lets players explore a variety of 3D environments, each containing lots of surprises. You can dig your way through the infinite block world, discovering dark caves as you explore the terrain. On your way, you will meet a variety of enemy mobs and friendly characters. 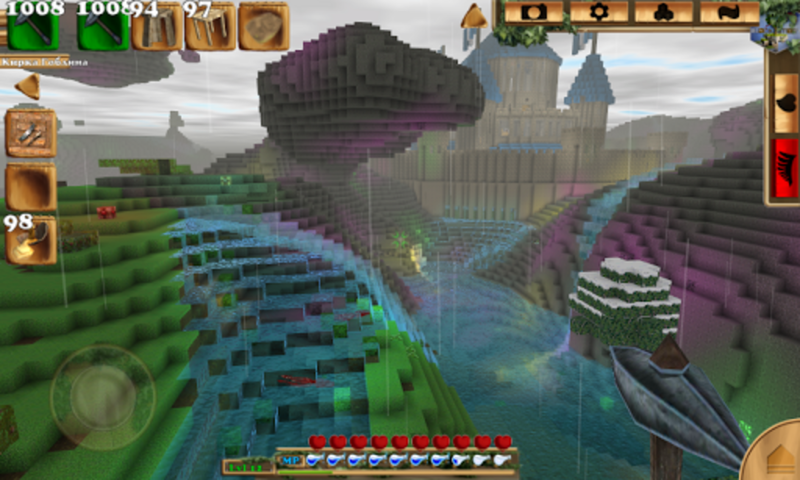 The game has a virtual control pad that helps player navigate biomes, build tools and weapons. Sadly, Mineforge lags on mobile phones and needs a powerful processor for a smoother performance. 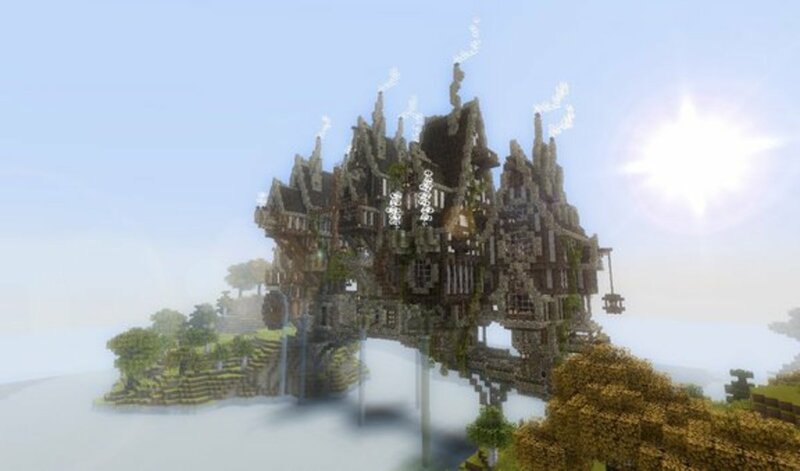 However, the game has plenty of surprises in store for Minecraft lovers. Creepers are some of the scariest entities in Mojang’s epic block-building game. There were also plenty of creepy mods developed using the voxel engine. A horror setting in a pixilated environment has always been an interesting concept, and there are few games that have been successful with their experiment. Block Warfare Zombies is one of them. While the game’s graphics isn’t as spectacular as others, it does give those frightening moments. The game is a first-person shooter that lets you invite your friends for some zombie-shooting fun. You can erect barricades against zombies using the blocky terrain shoot them. Killing zombies earns you credits, which can be used to buy sophisticated weapons like machine guns and snipers. One of Block Warfare Zombies’ flaws is its visuals. While the blocky surface and the pixilated 3D zombies will remind you of the original title, the graphics aren’t polished. Another drawback is that it’s not an exploration-based game, just a plain shooter – buy weapons, shoot, earn credits, purchase ammo, rinse and repeat. And if you run out of ammo and don’t have enough credits, just run for your life or get your friends help. The game’s co-op mode is fun, but the fun may not last longer as there is lack of variety in it.